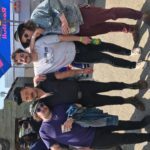 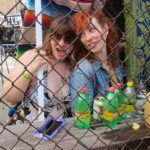 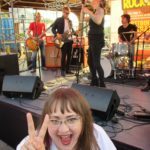 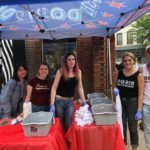 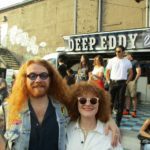 For a fourth year, White Mystery partnered with Do312 and 1833 to present Rock’n’Roll Market at the East Room! 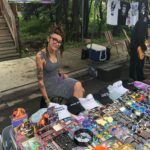 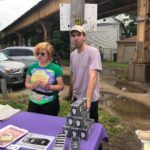 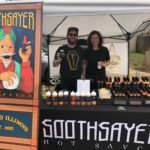 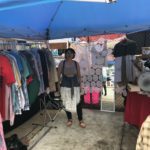 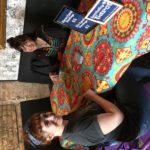 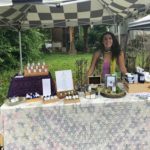 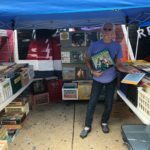 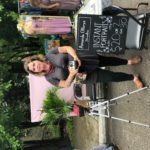 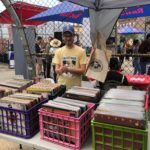 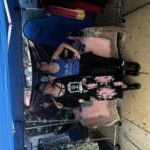 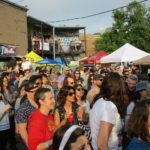 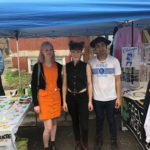 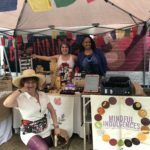 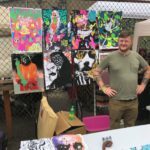 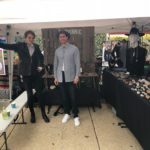 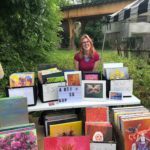 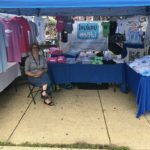 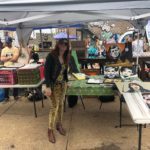 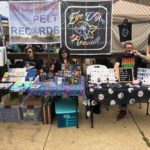 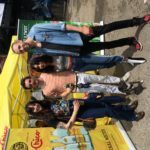 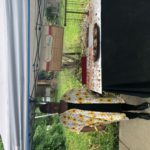 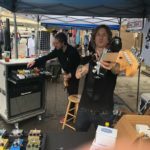 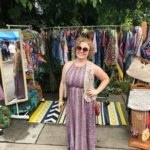 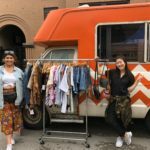 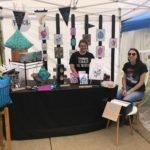 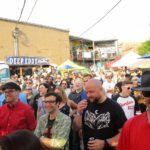 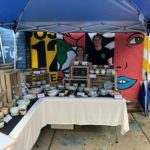 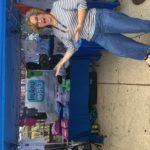 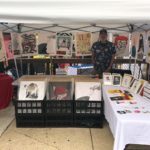 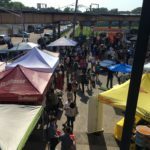 Sixty vendors ruled the streets of Logan Square on Medill & Milwaukee, plus a record fair inside the bar. 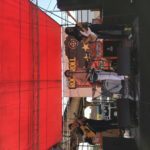 Thank you to all who attended, participated, and performed! 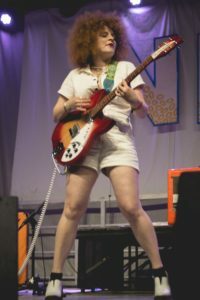 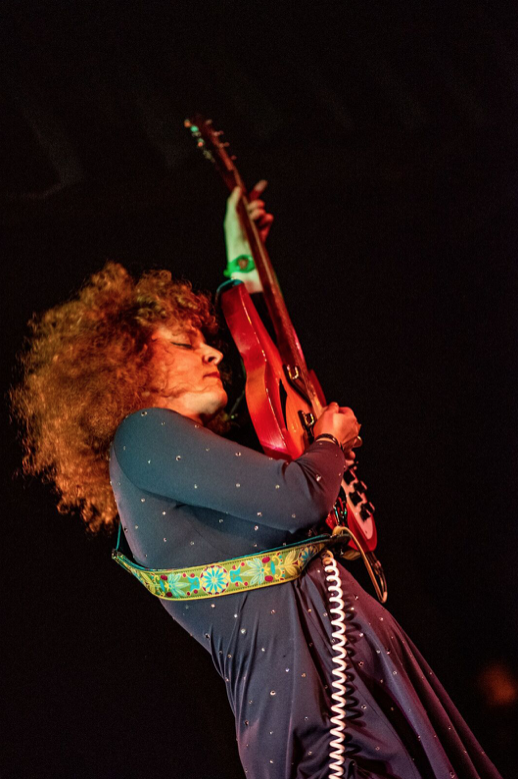 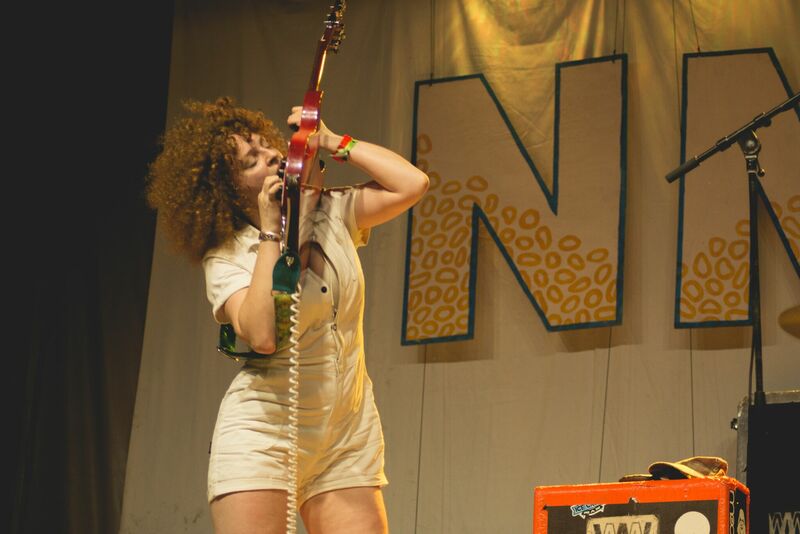 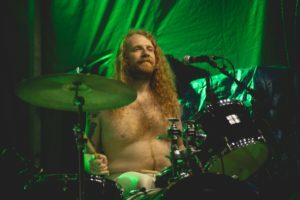 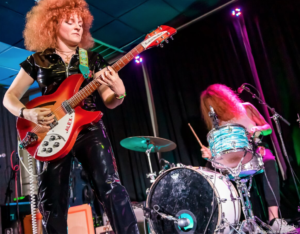 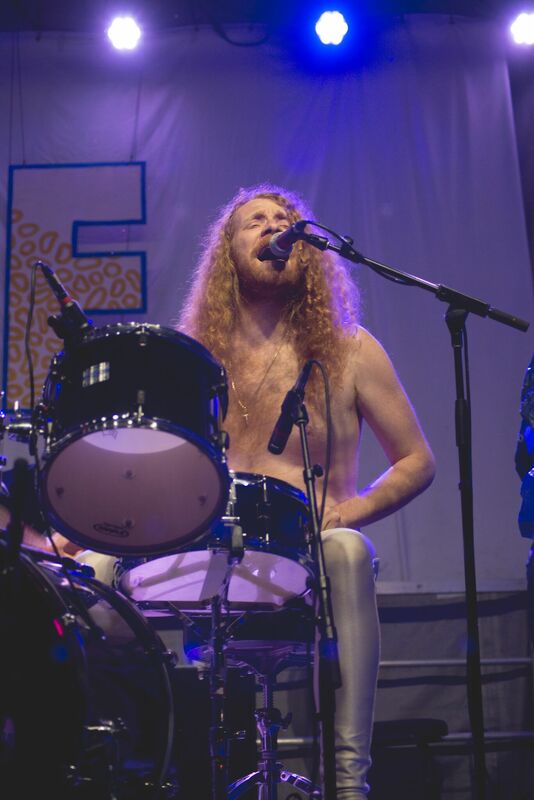 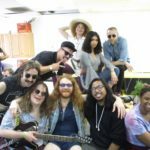 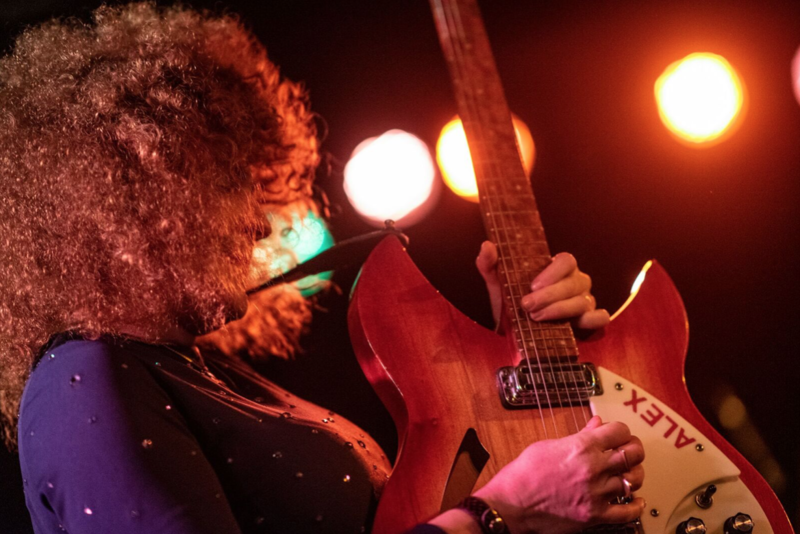 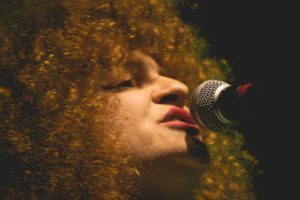 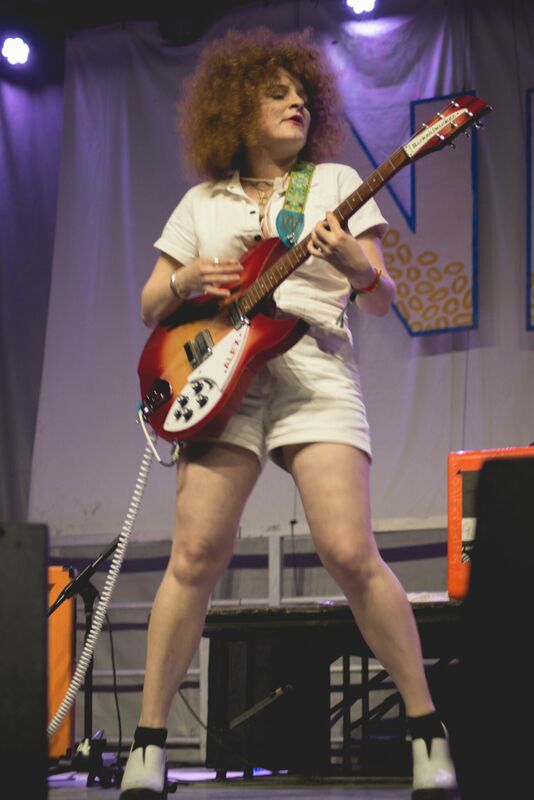 White Mystery had an awesome time rocking the Nelsonville Music Fest Porch Stage for a second time, in 2018! Thanks to Levi Finley for these fantastic photos of the performance. 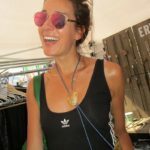 How many gals have you seen play with their teeth, in your lifetime? 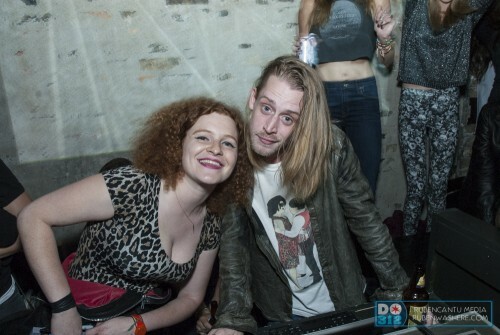 Miss Alex White and Macaulay Culkin DJed the East Room in Chicago together during Riot Fest 2014 weekend! 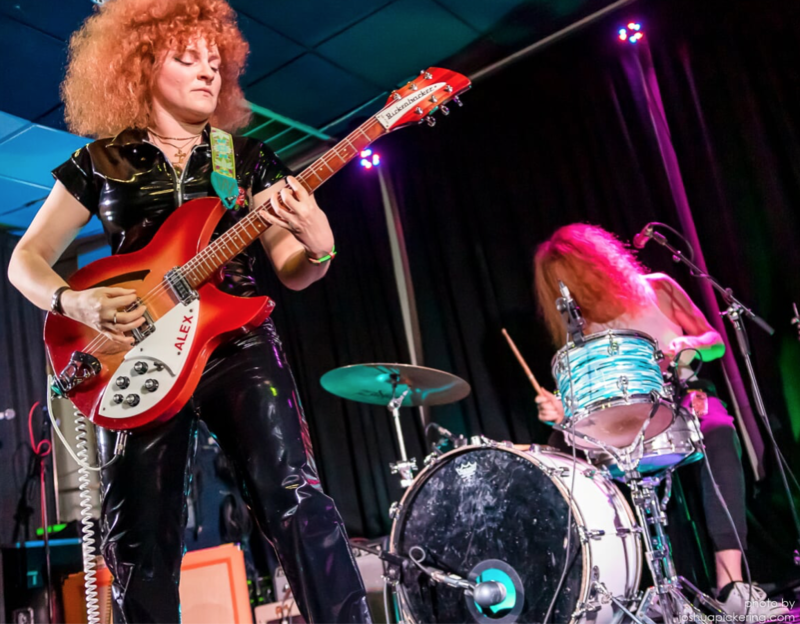 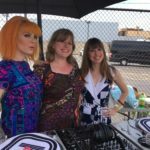 Thanks to William Ruben Helms for this live photo of White Mystery at Death By Audio in New York City! 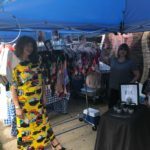 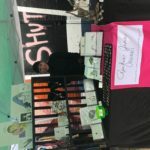 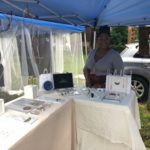 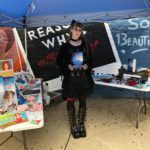 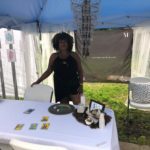 Check out more photos here. 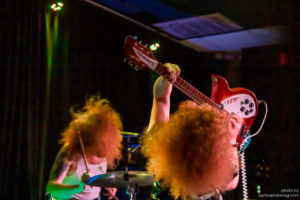 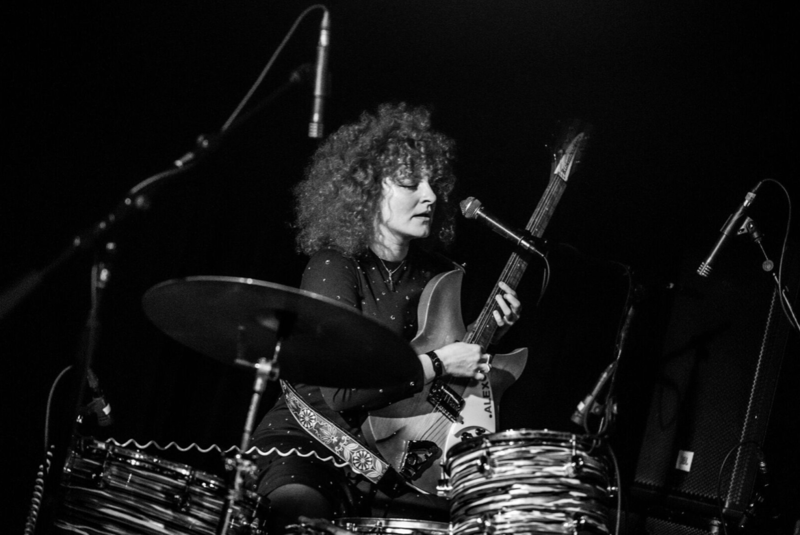 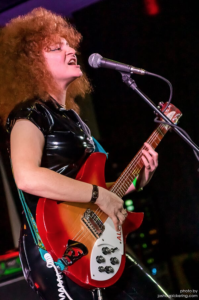 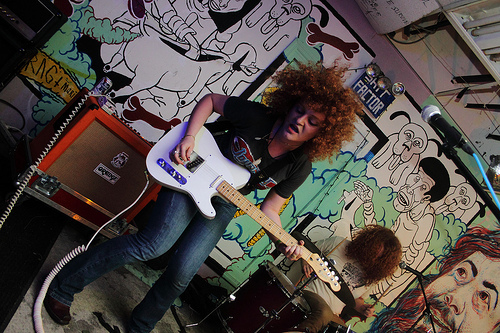 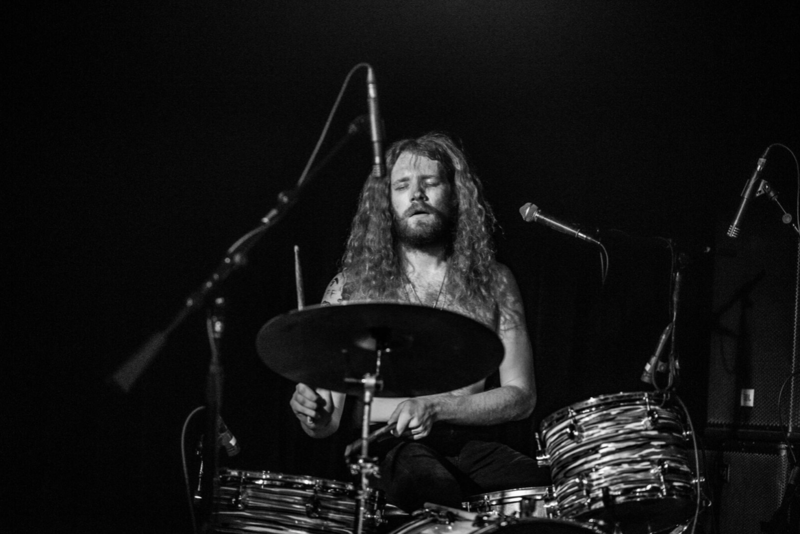 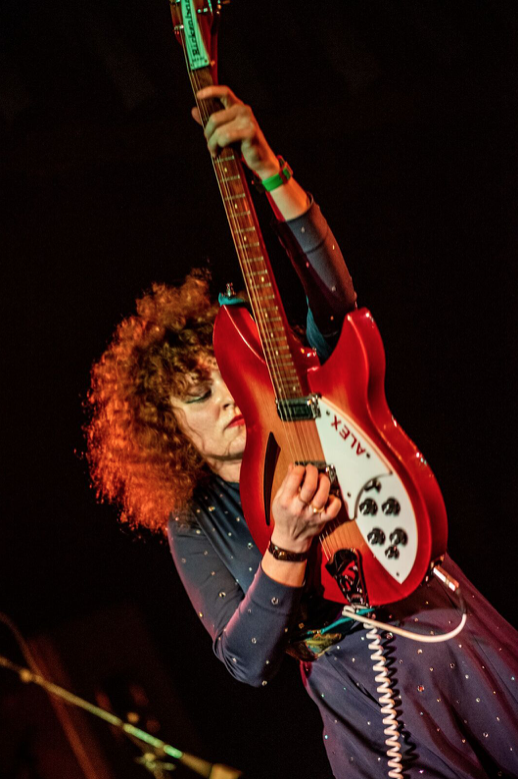 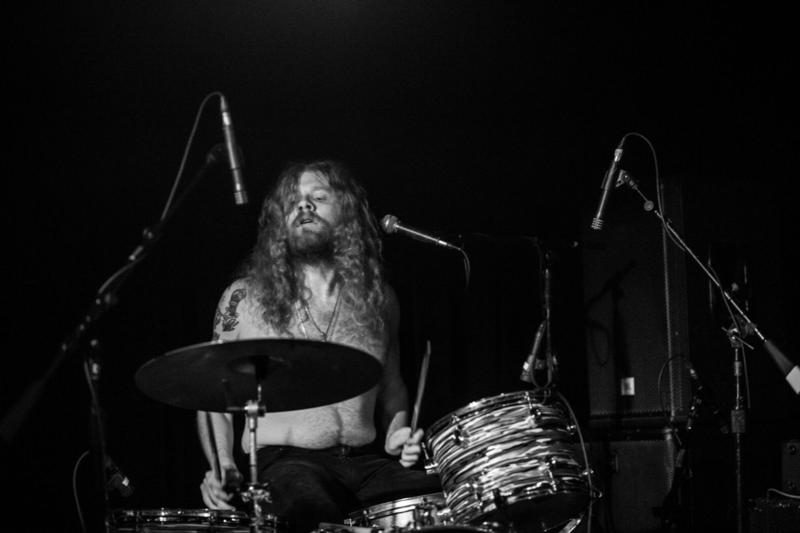 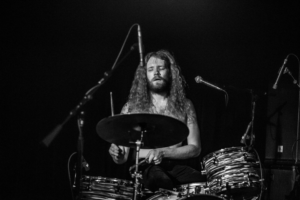 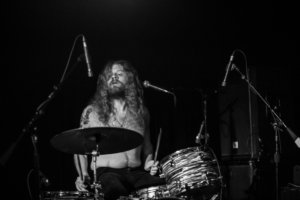 Love this killer live shot of White Mystery by Jen Choi at the Cakeshop in NYC last summer! 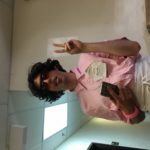 Watch this entire live show by Joly MacFie on Punkcast here. 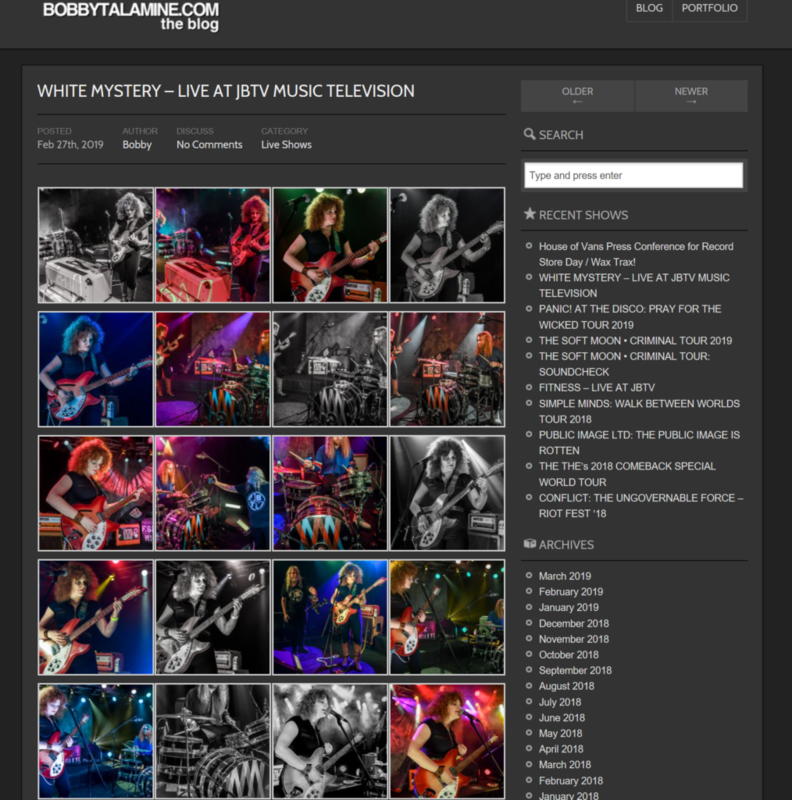 Check out more White Mystery upcoming shows here.